Welcome to the inaugural post of UrbanFarmJunkie, the official blog of the Bellevue Farmers Market!  If you're a fan of the Market, fresh food raised sustainably, and building community in the City of Bellevue, be sure to check in with this blog. You can even become a Subscriber and be notified of new posts (see sidebar). Feel free to ask questions or give responses by Commenting on the blog. I will do my best to get answers to your questions. 1. Why did the Bellevue Farmers Market move from its original location? The original site host of the Market, First Presbyterian Church of Bellevue, had a construction project on their campus in the past year, directly impacting the number of parking spaces available. The construction work, along with some other parking leases, significantly reduced parking availability on the site. 2. Will 410 Bellevue Way NE be the Market's permanent location? For the 2009 season, the Market will be here, which means through October 15 for Thursdays and through November 21 for Saturdays. The 2010 BFM location(s) is still to be determined, although the current location is still an option. 3. How did the downturn in the economy impact the Market? There is no doubt that tough economic times have impacted the Market, and many farmers and vendors have seen declines in sales at all markets. For the BFM in particular, sales are down 10% on average, although market attendance has increased by 1.5%. Now, more than ever, it's important to support our farmers, so they can continue to provide us such wonderful food. 4. How does "fresh, local produce" in area supermarkets compare to Market produce? There are two significant differences: (1) Market produce is the freshest available, often picked that very morning or the day before for best flavor and nutrient content. Because of the more complex distribution system used by supermarkets, produce must be picked earlier and spend longer before it reaches the consumer. (2) Each hand involved in selling supermarket produce has to take a cut; therefore the farmer receives less in return for the product, making financial survival more difficult. 5. Will the blog replace the Market News Newsletter? Yes. The blog can distribute information more quickly, allow for questions and dialogue, and save resources! 6. How can I help the Market? We are always looking for volunteers in the areas of set-up and breakdown. 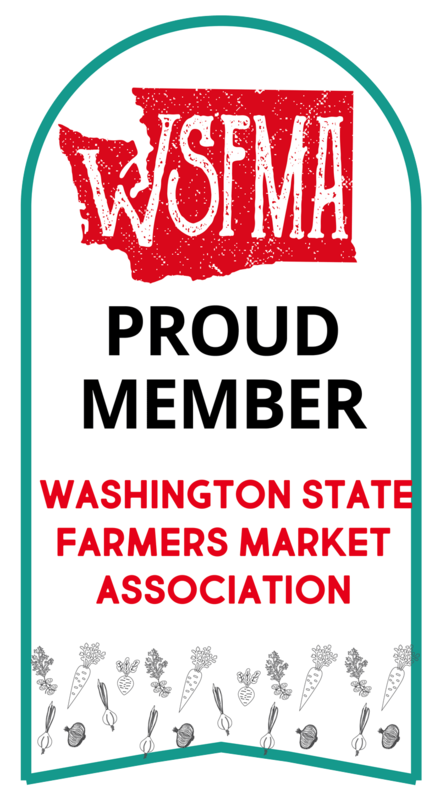 What a great way to serve your community and meet other lovers of farm-fresh food! 7. What's new this week? squash, apples, and pears, alongside lingering tomatoes and corn. On Thursday, Billie's will be roasting peppers!